One of the things I miss about my previous job aside from the obvious INCOME, is my coworkers. Namely, Jamie and Lily. I miss sitting next to Lily and overhearing her crazy conversations with her boyfriend. Being her neighbor was such a pleasure. Jamie wasn’t as physically close to my desk but bumping into her in the hallways was always refreshing. I miss them. I met them up for lunch today. The three of us, when going to lunch during work hours, we always either went to Korea Garden or Korea House. We’ve never been anywhere else for lunch during work hours. Today it was Korea Garden. Being as our last few lunches together we opted for Korea House, I haven’t been in Korea Garden in the last 5 months. They’ve had a big change! 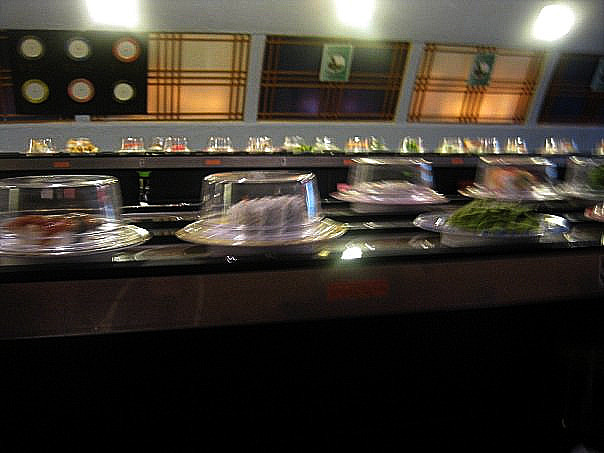 They’ve converted half their sitting area into a sushi conveyor belt room! I haven’t eaten off a conveyor belt yet and appreciated the novelty. It’s pretty cheap too during lunch. Each plate you grab is a flat 2.50. Hip and casual. 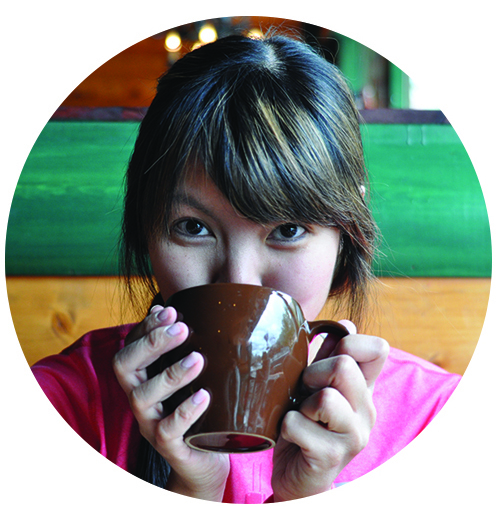 Korea Garden has a new modern twist. 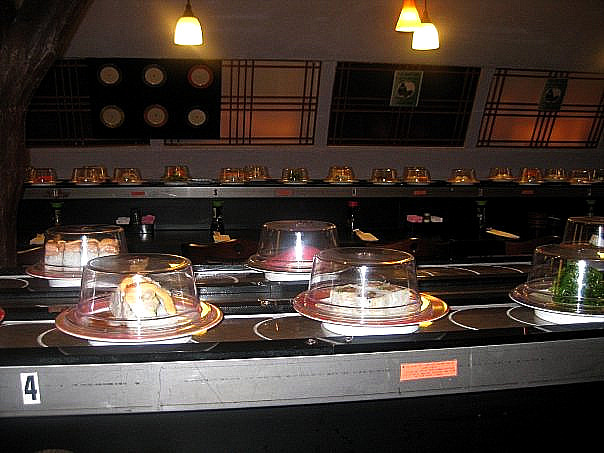 I don’t know of any sushi restaurants in Austin with a conveyor belt. 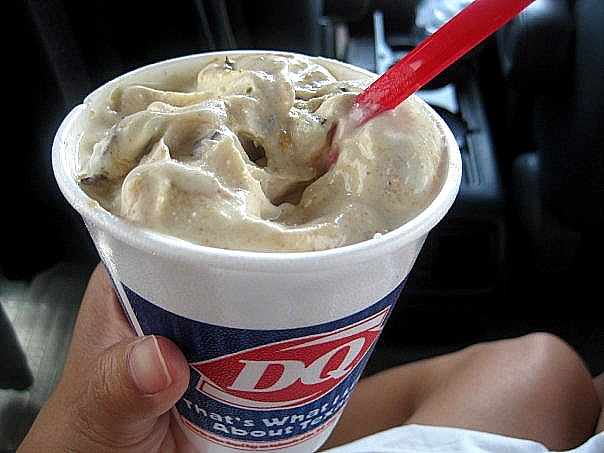 We grabbed dessert at Dairy Queen. 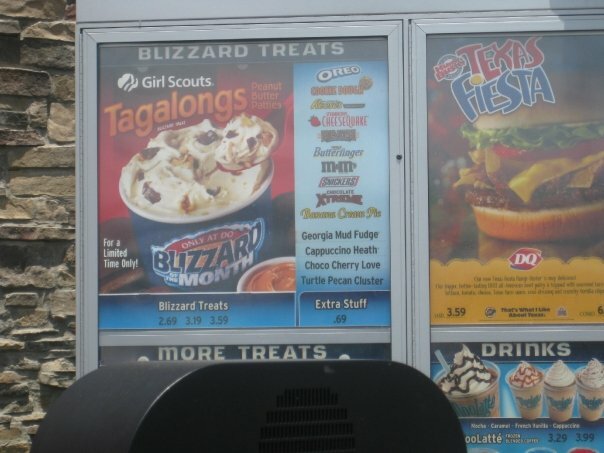 I’ve been seeing commericals on TV for their new Girl Scout Tagalog Blizzard, I had to try. It was AWESOME. If you don’t know, Tagalog cookies are peanut butter patties. I finished the whole thing. 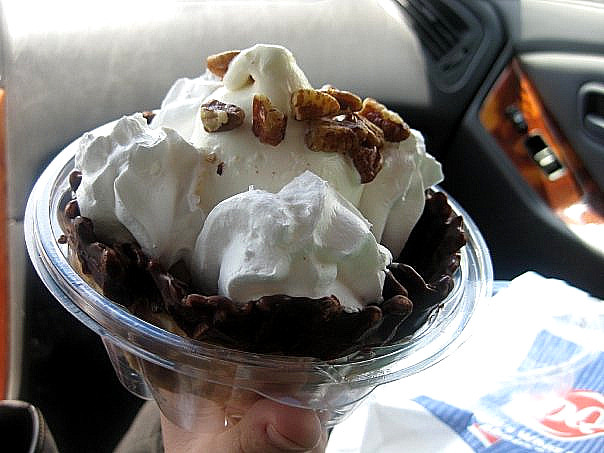 Jamie’s turtle chocolate waffle sundae also from DQ.